IFSA-SCIS 2017 (Joint 17th World Congress of International Fuzzy Systems Association and 9th International Conference on Soft Computing and Intelligent Systems) is organized every two years with the focus of bringing together scientists working on Fuzzy Sets and Soft Computing methods. It also provides a forum for the exchange of ideas between participants all over the world. 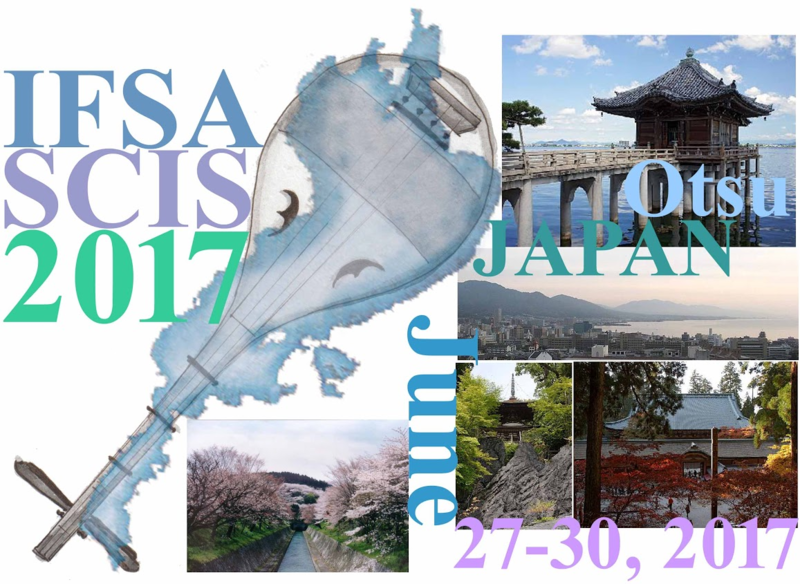 2017 edition of IFSA-SCIS 2017 will take place in Otsu, Japan on 27th-30th June 2017. Photos were uploaded to the Facebook page. The detailed program was available. The information about Awards was updated. The information about Legend Lecture was added. Tentative Program at Glance was uploaded. The information about Excursion was added. The instruction of final camera-ready submission was updated. Submission deadline of position papers was extended. The information on Summer School was updaded. Registration webpage was now opened. Submission site was now open. The information on plenary talks was updaded. The special session information was uploaded. Registration fee information was available. The animation for IFSA-SCIS 2017 was published on YouTube. The information of plenary talks was uploaded. The PDF version of CFP was updated. Special Sessions page was updated. The PDF version of CFP was uploaded. Official Facebook page of IFSA-SCIS 2017 was opened. IFSA-SCIS 2017 website was available online.